There are types from 75 W to 10 KW. 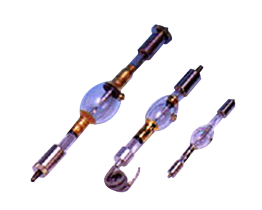 The lamp with [YA] at the end of the lamp type name is a lamp designed for the light source equipment of Yamashita Denso. Example UXL-500YA Manufacturer: Ushio Electric Co., Ltd. 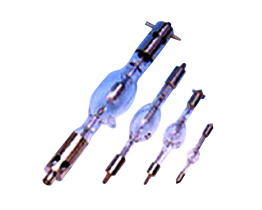 It is used for light source aiming at UV irradiation, in particular, it is a lamp with stability and long life. The lamp with the [YA] at the end of the lamp type name is from 100 W to 5 KW and is a lamp designed for the light source equipment of Yamashita Denso. 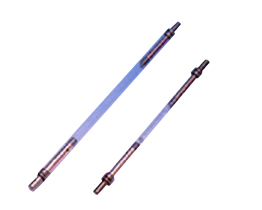 Example UXM-500YA Manufacturer: Ushio Electric Co., Ltd.